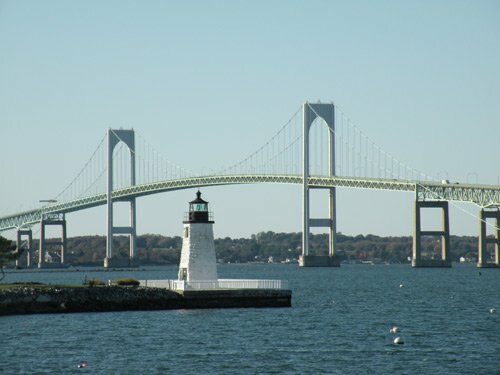 "Welcome to The City by the Sea"
Newport Rhode Island is known for its breathtaking coastal views, waterfront restaurants, yachting history, legendary music festivals, opulent mansions and shopping galore. The list goes on and on...I just call it home, since I was fortunate to be born and live here for many years. I created this site back in 2009 and it grew to almost 200 pages pretty quickly. I put up a bunch of pages featuring reviews of some of Newport's best attractions, events, accommodations, restaurants, etc. I also shared a ton of my favorite photos that were taken all over the city, and many from my family's archive (very cool old-school shots of Fort Adams, beaches, mansions and various other shots from around town). Although I enjoyed being able to provide reviews of so many of Newport's best accommodations, attractions, events, establishments and more, I just don't have the time to do so, since I no longer live in Newport. Going forward, we'll mostly be sharing just photos and videos...we'll share many of them here on our blog and hopefully many more on our Facebook and Instagram pages (Instagram page coming soon). So take a look around, enjoy all the photos and videos and hopefully you'll visit Newport in the near future to fully experience the beauty of the "City by the Sea"! 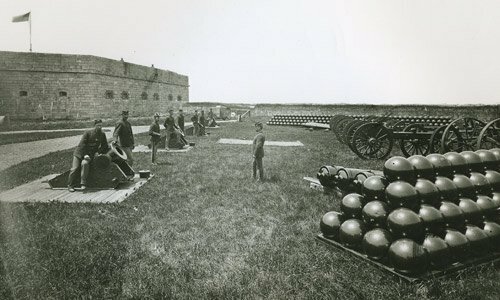 Newport Cliff Walk and Fort Adams (my grandfather and his family served in the U.S. Army and lived in the Fort for a time, so it's definitely one of my favorite attractions). 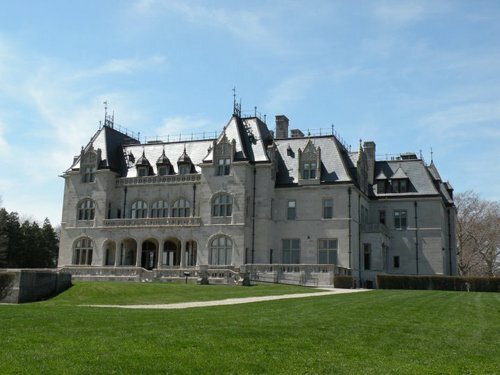 The Newport Rhode Island Blog keeps you updated on all the additions and changes I make to newport-discovery-guide.com. Subscribe here. 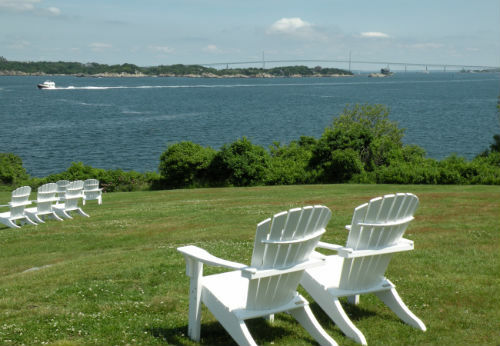 Let a Newport native show you which Newport Rhode Island Hotels to stay in during your amazing trip to the "City by the Sea"! 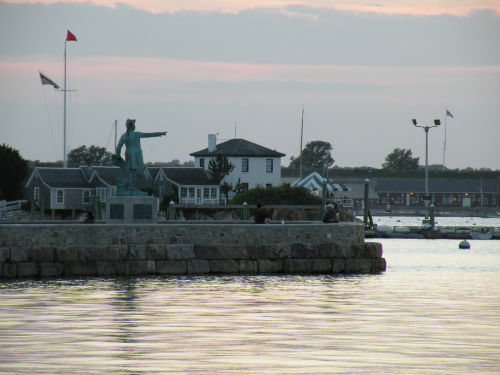 What's so great about Newport Rhode Island Restaurants? Is it their historic charm, stunning waterfront views, mouth-watering food or extensive wine lists? How about all of the above! Newport Rhode Island Bars, after the sailing, mansions and beaches, are the reason to come enjoy a summer in the "City by the Sea"! 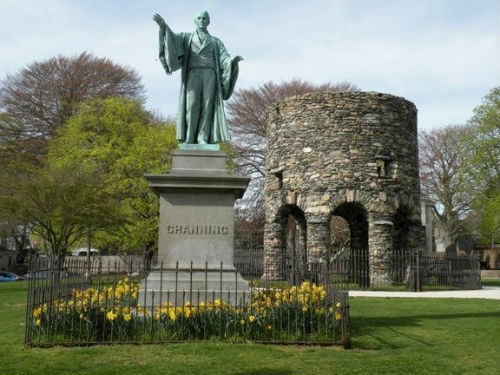 Newport Rhode Island Shopping is one of the most enjoyable aspects of your visit. The history and scenery are great, but the shopping is to die for! 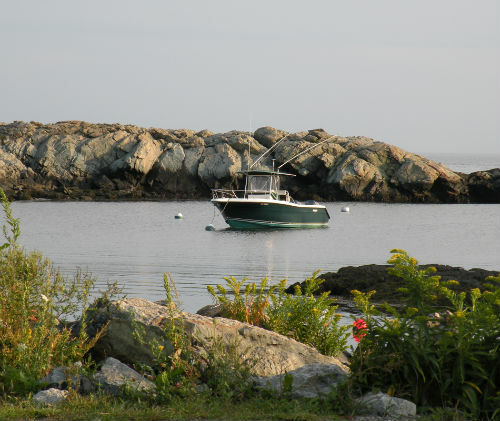 The list of things to do in Newport Rhode Island is endless. Mansions, beaches, shopping, sailing.....should I go on? Restaurants, bars, nightclubs, museums, food, film and music festivals. Newport Shop - Cool products for your home, office or to give as gifts! The Newport Shop offers products such as mousepads, coffee mugs, journals, magnets, postcards and keepsake boxes. The perfect place to do some gift shopping! The Newport Discovery Guide links page will direct you to many of the sites we like. Travel sites, other Newport sites and our favorites. Check them out!